Start Your Mold Inspection or Mold Remediation Career Today! 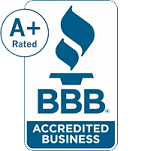 The Professional Mold Inspection Institute (PMII) is your national company for the industry's best mold inspection and mold remediation training along with mold report software, mold sampling and mold remediation equipment. PMII provides affordable online mold training you can complete at your own pace. Whether you want to establish a new mold business or expand your current environmental or home inspection services, PMII will help you gain the mold training and mold certification you need. I can't say enough about your mold course! I had never taken an online course before but yours truly was a pleasure! Everything was THERE, right down to the mold inspection report forms! 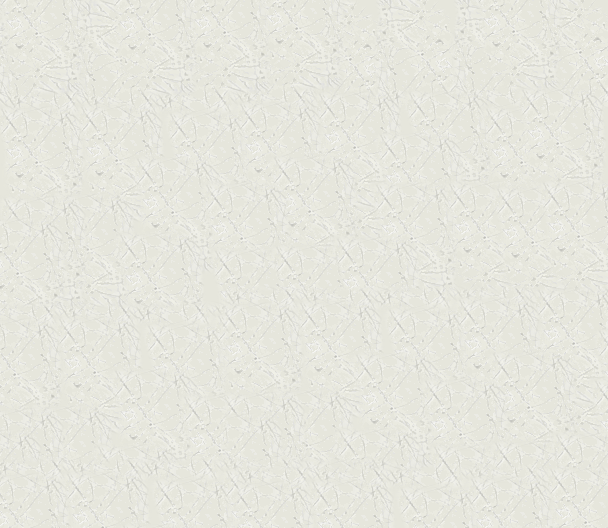 I also appreciate your quick responses to my questions. The course was an incredible value and I have to say I've found that 'mold IS gold.' When you offer a mold inspection, your clients jump on it nearly every time. PMII's mold training will teach you how to conduct a professional mold inspection or plan a mold remediation project that follows national guidelines. Learn the principles and procedures involved in mold testing, mold sampling techniques, mold removal and mold remediation of contents and systems in a home or commercial building. We teach you how to become a qualified mold inspector or mold remediator that can handle the challenges of the mold profession. Becoming a certified mold inspector or certified mold remediator is the first step in a successful mold career. PMII's mold inspection courses prepare you to start your mold business and hit the ground running. 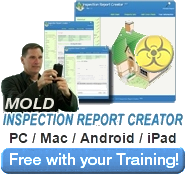 We provide quality mold inspection training at an exceptional value with exclusive free bonuses. 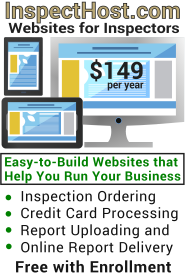 All students receive free mold inspection and mold remediation report software for unlimited devices, a $399 savings, plus a free business website with online credit card processing and online mold inspection report delivery, a $149 value. PMII will help you establish a turn-key mold inspector or mold remediator business without breaking the bank. 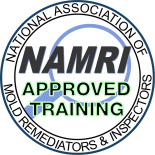 PMII graduates also receive free $149 membership in NAMRI, the National Association of Mold Remediators and Inspectors, a national non-profit certifying body for mold inspection and mold remediation professionals, with established national standards of practice for conducting residential and commercial mold inspections. NAMRI is also approved for Mold E&O Insurance.